– Avatars! Oculus’ Avatars have been now integrated, making possible to see your team mates’ faces and gestures inside your cockpit. 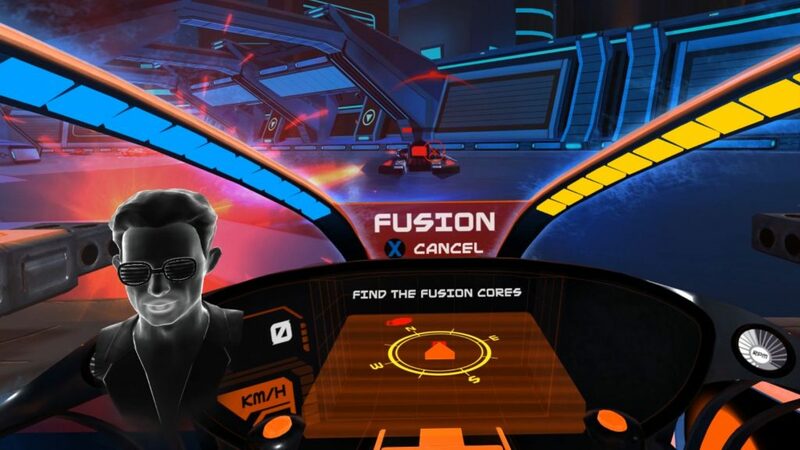 – Support of Gear VR Controller: Until now, FUSION WARS required a gamepad to be played. Now it will be also possible to play using the new Gear VR Controller.A unique, smart and effective control system has been implemented, that makes the most out of this new controller. 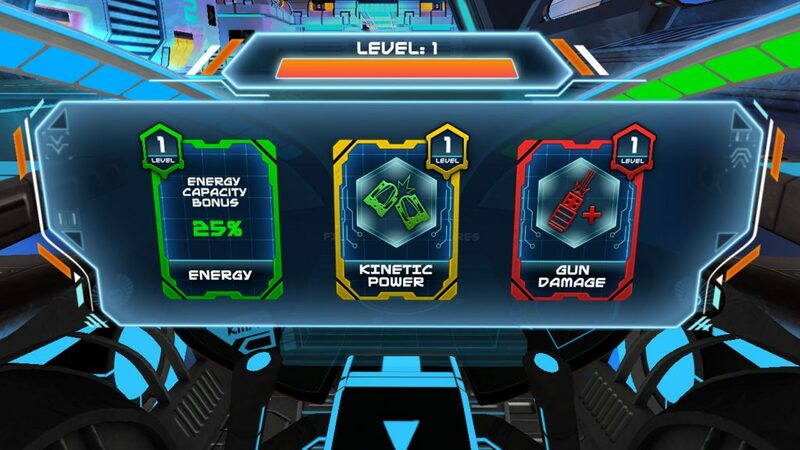 – Skills & Progression: A vast array of new skills have been included, allowing evolution of your combat ship features. All collected experience points can be now traded at the end of each stage by elements like speed, increased damage, cool down time, health, experience multipliers and many other, providing a much rich and meaningful experience to keep playing level after level endlessly. – Controls customization: Don’t like the mapping of your gamepad controls? Now you can fully customize it to your liking, no matter what gamepad you are using. – Leaderboards: Finally you’ll get to compare your performance with the rest of players and gunners in the high scores ranking. – New network system: A completely new and greatly improved network system has been implemented, to now offer a truly rewarding and smooth multiplayer online experience, with no delayed shots, disconnections, or lag. FUSION WARS can be now played and enjoyed online the way it was meant to be! 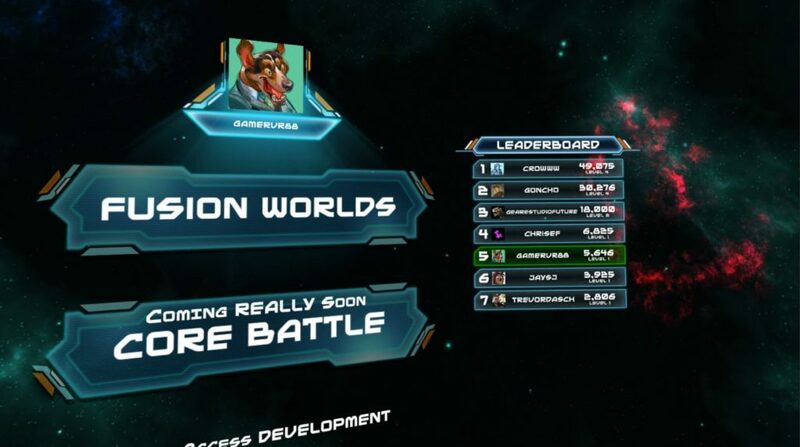 ESTUDIOFUTURE is now on the very final stages of development of FUSION WARS, for both the Gear VR and the Oculus Rift, which will contain many new features, enemies and new awesome levels, as well as the long awaited team based PvP battle arenas.